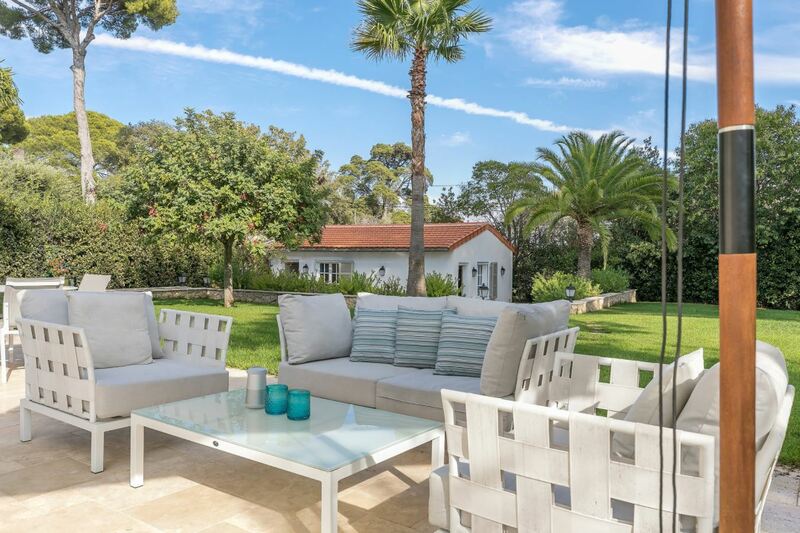 This beautiful modern villa is perfectly located nearby the beaches and is set on approximately 1,500 square metres of land. The gardens are immaculately designed and compliment the contemporary style of the property. 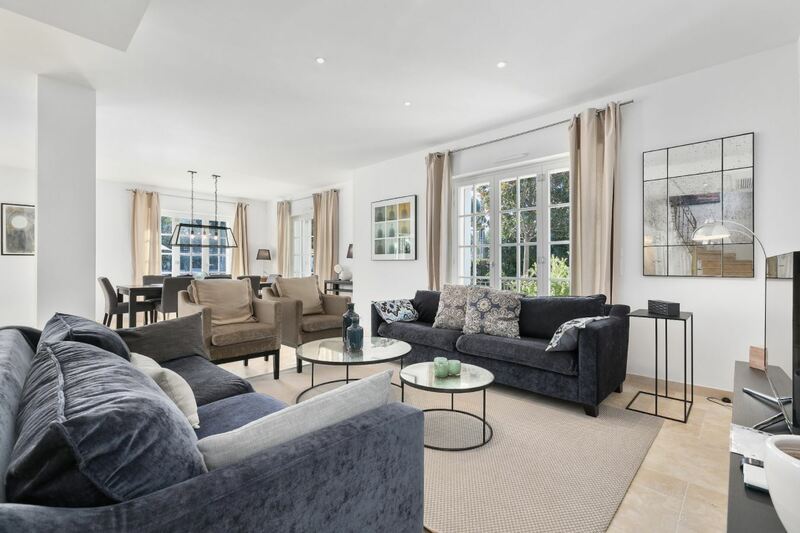 The ground level features a tastefully decorated living room and fully equipped kitchen that leads onto a terraced seating area; wonderful for sitting in the sun by the swimming pool. 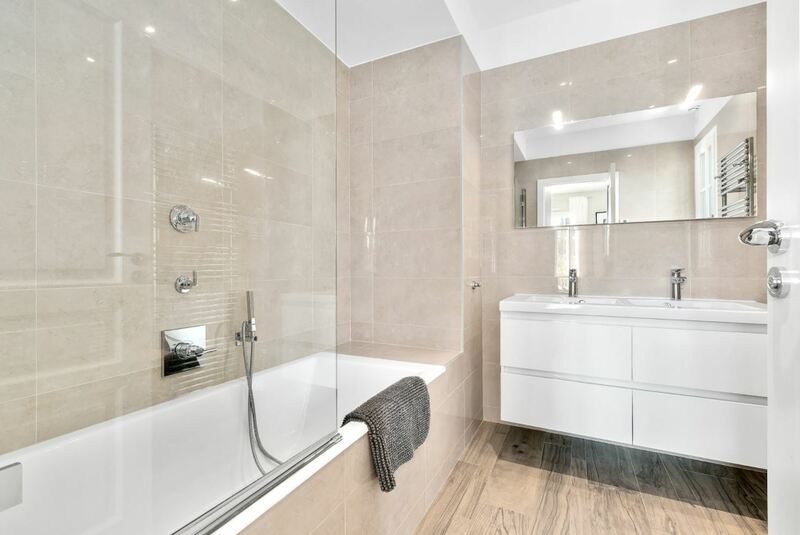 The first floor includes three en-suite bedrooms, providing you with stylish comfort during your stay. 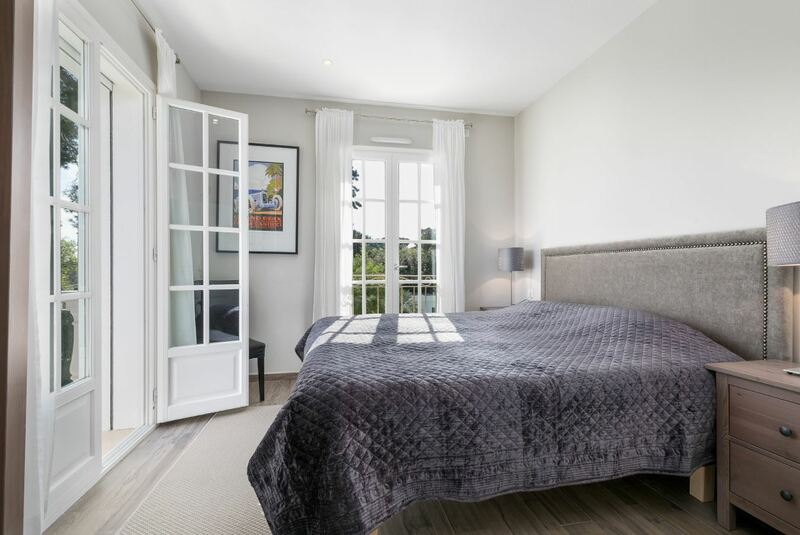 The property also has an independent annex containing two lovely en-suite bedrooms.